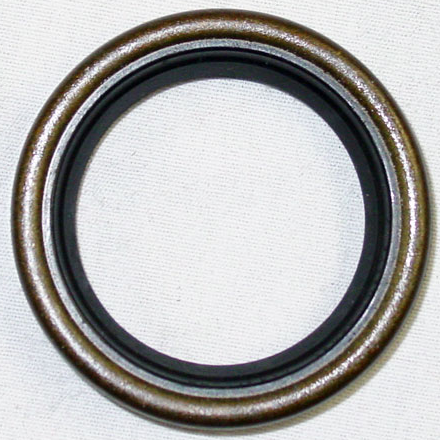 This rotor shaft seal is the standard diameter of 1.175 and has a single rubber lip. This seal has a larger diameter I.D. for use with rotor shaft wear rings. The seal I.D. is 1.312"